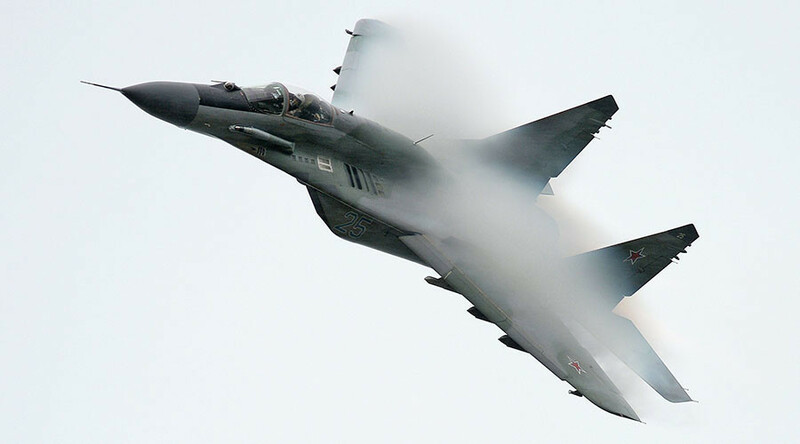 Serbia is expected to take delivery of six Russian MiG-29 fighter jets in the coming weeks once all the paperwork is complete, the Serbian Defense ministry has said. Belgrade will receive the jets on extremely preferential terms, only paying for repairs and upgrades. The procedure is complicated as “we’re talking about military jets, not candy,” he added, urging the media not to pressure the ministry for the precise arrival date of the Russian planes. Zrnic explained that the acquisition of the Russian jets was necessary as Serbia had experienced problems with protecting its airspace in recent years. “First it was decided to purchase new jets, but it’s very expensive and besides the aircraft, you need to buy the whole logistic support package and ammunition for the planes. It was an unbearable task for our budget. That’s why we addressed Russia with a request to consider the possibility of a free transfer of aircraft to replenish our squadron because we only have four MiG-29s at the moment,” he explained. 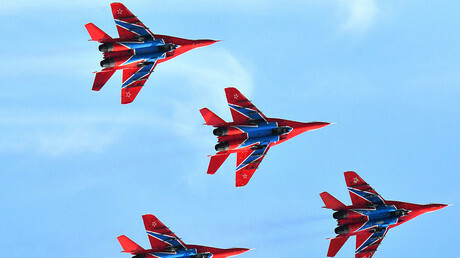 Serbia will also get logistic support for the Russia jets, which will remain operable for the next 13 years, as well as two twin-seater planes to train pilots, the Defense Ministry official said. The agreement for the free delivery of six MiG-29 jets, 30 T-72 tanks, and 30 BRDM-2 armored vehicles was reached during Serbian Prime Minister Aleksandar Vucic’s visit to Moscow in December. In order to be delivered to Serbia, the MiG jets would have to either fly over several NATO member states or be dismantled and shipped via cargo planes. The MiG-29 is a twin-engine jet fighter which was designed in the Soviet Union and undertook its maiden flight in 1977. The predecessor of the brand new MiG-35, which began test flights this January, has undergone several upgrades over the past years. Serbian Defense Minister, Zoran Djordjevic, said earlier that the Russian planes and hardware will be modernized by Russian specialists on its arrival in Serbia for an undisclosed fee. The overhaul of the six MiG jets may cost Belgrade around 200 million euros ($216 million), according to Reuters. Djordjevic also said that Serbia was interested in acquiring a Russian air defense system and establishing a repair facility for Russian MIL helicopters.